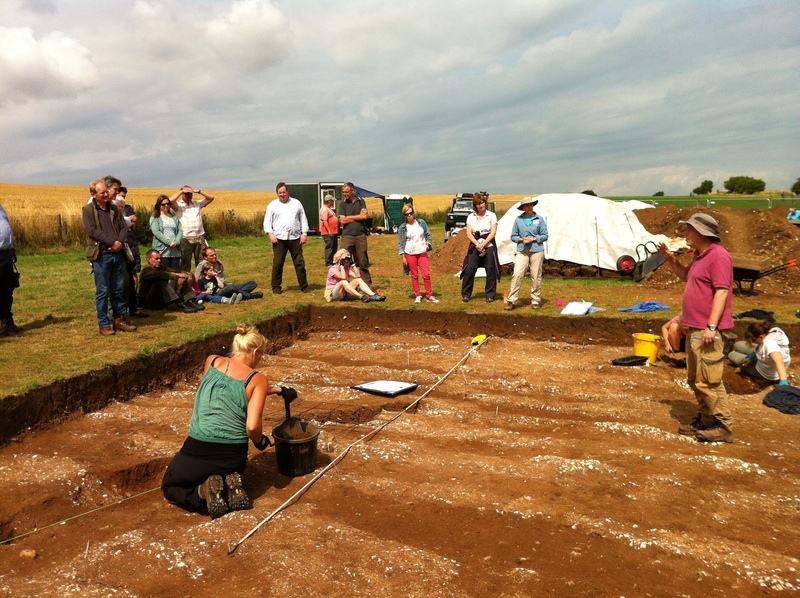 For the second year staff, volunteers and students from the National Trust, University of Leicester and the University of Southampton are exploring “Between the Monuments” on the West Kennet Avenue in Avebury. You can follow their progress on the FragmeNTs blog. Volunteers are on hand to help explain what is going on and let you know the latest discoveries. 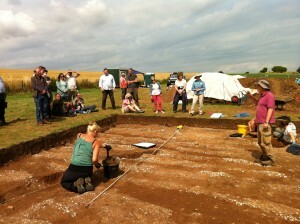 Why not join a dig tour leaving every day from the Barn Museum at Avebury?